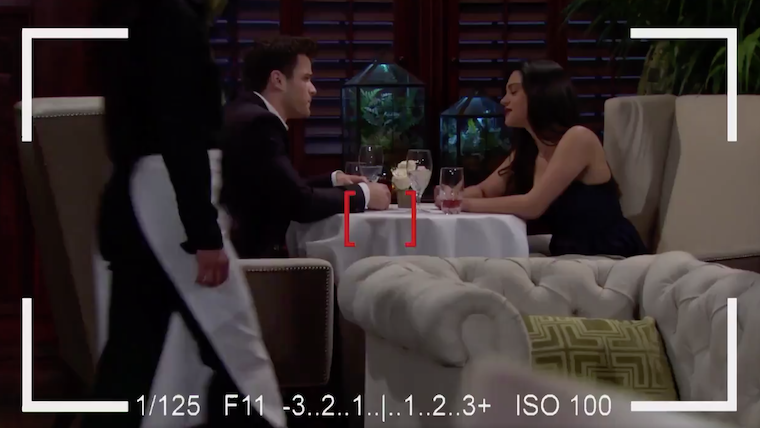 The Young and the Restless spoilers tease that Lola Rosales might want to watch her back – yet again. Even though she almost lost her life after Mia attacked her (thinking that she was Abby Newman) it looks as though Lola will have another reason to watch each and every step she takes. That’s because once Summer Newman finds out what she and Kyle did upstairs at the athletic club, she is going to seek her revenge, one way or another. Here’s what you need to know. Phyllis was supposed to take her daughter Summer on a much-needed spa trip out of town. But Summer felt as though she needed to be close to home, especially since her husband Kyle stopped taking her phone calls and stopped responding to her texts. Little did she know that he was actually spending time with his ex girlfriend, Lola. As a matter of fact, both Lola and Kyle confessed that they still loved each other and that they still wanted to be with one another. After one thing led to another, Kyle and Lola started making out upstairs at the athletic club. They were very close to making love but Kyle decided to back out at the very last second. As much as he did want to sleep with Lola, he’s a married man. He didn’t want to cheat on Summer. Lola understood this, the two of them got dressed and parted ways. Unfortunately for Lola, once Summer finds out about this, all hell will break loose. It sure as heck doesn’t help that Phyllis had a private investigator follow Kyle and Lola before they went upstairs. Summer didn’t work this hard to get Kyle to marry her just so he could cheat on her with Lola. Prepare for one very epic battle between these two ladies!